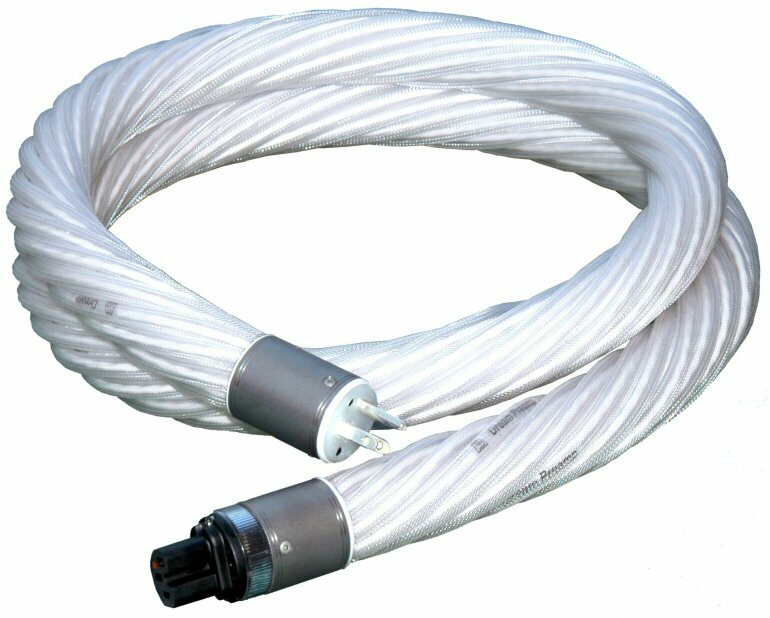 The Ultra high performance Dream V10 AC power cords are very thick (approximately 35mm= 1.38 inches in diameter), but flexible. All Dream V10 cords are made of multiple bundles of silver-plated OFC copper in Teflon insulation, in our proprietary "distributed LITZ" configuration - which puts the least stress on the wires and provides the least possible electrical and electromagnetic interaction between the wires than any other configuration or geometry known to us. 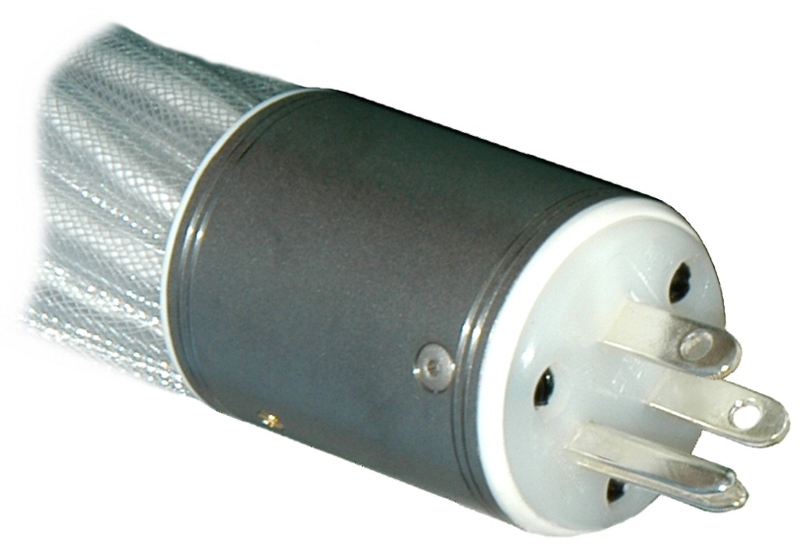 Each wire bundle is enclosed in a separate hermetically sealed STEALTH para-vacuum tube** (equivalent to 15-fold vacuum). The combination of para-vacuum and distributed LITZ reduces all forms of interaction between the wire bundles even further, plus - due to an extremely low effective dielectric constant - assures very low energy storage, which is subjectively perceived as improved clarity and very fast coherent sound. 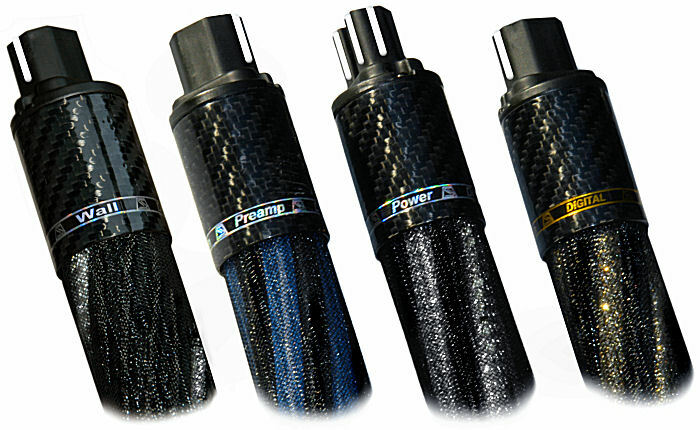 The four types of Dream V10 cords are similar, but NOT THE SAME: they have the same AC carrying multipath *** (multiple groups of wires, STEALTH proprietary configuration), but the ground layout and ground filtering is type-specific, and thus each Dream V10 AC cord has its type printed on its carbon shell, plus all four types are individually color-coded to avoid confusion. 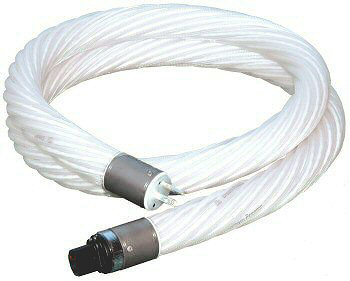 It is proven possible and advantageous to use any Dream or Dream V10 cord (any version) as a "stand alone" cord in any place**** in a system, mix and match Dream cords with other cords: some listeners have done that and reported excellent results, but in order to take the full advantage of the design, the entire system must be powered with STEALTH Dream cords. A full complement of Dream AC cords offers virtual star grounding* of the entire audio system via using AC cords. Using the correct Dream V10 cord types for all components in a system allows achieving star ground layout (single point ground); When you mix and match different AC cords, you have more than one path to the ground, and therefore there is a ground loop (or several ground loops). In addition, most other cords have ground path which is not RF transparent enough to realistically dump the electromagnetic pollution to the ground. Still in addition, most other power cords are unfiltered, and when used with digital equipment, these unfiltered cords allow the noise from switching power supplies in the digital equipment enter the analog components' circuitry through their straight ground path and thus compromise perceived clarity of the sound. This is a theory, and it's based on our own "model" of how things work. Some people would disagree (there is always someone who disagrees with any theory). But in order to accept - or challenge the theory and ultimately hear the improved sound, we highly recommend that you evaluate the Dream V10 AC cords as designed - i.e. as a system, and not as a stand alone AC cord. 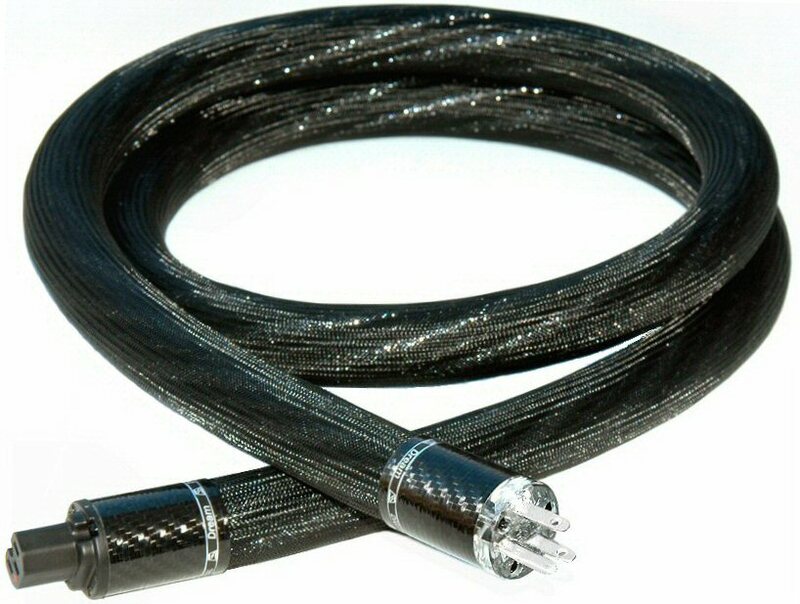 The Dream V10 cords are normally shipped with a dummy male IEC counterpart inserted into a brand new cord. 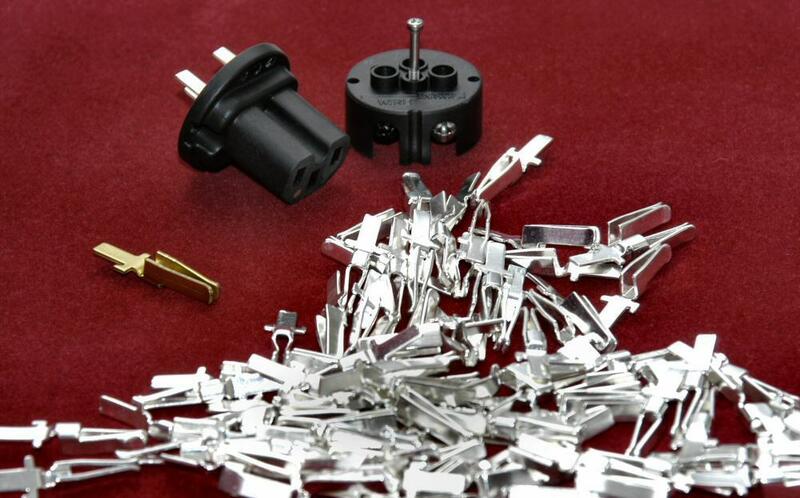 These dummy male IEC counterpart are used to keep the plastic springs inside the proprietary STEALTH IEC expanded – for easy installation. It is recommended to remove these dummy male IEC counterpart from the cords RIGHT before the installation (which means - install the cord IMMEDIATELY after removing the dummy IEC). 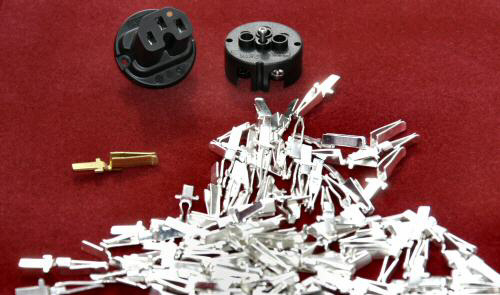 The IEC will go in easy, but after a couple of minutes the internal springs will compress, and the IEC will hold tight. 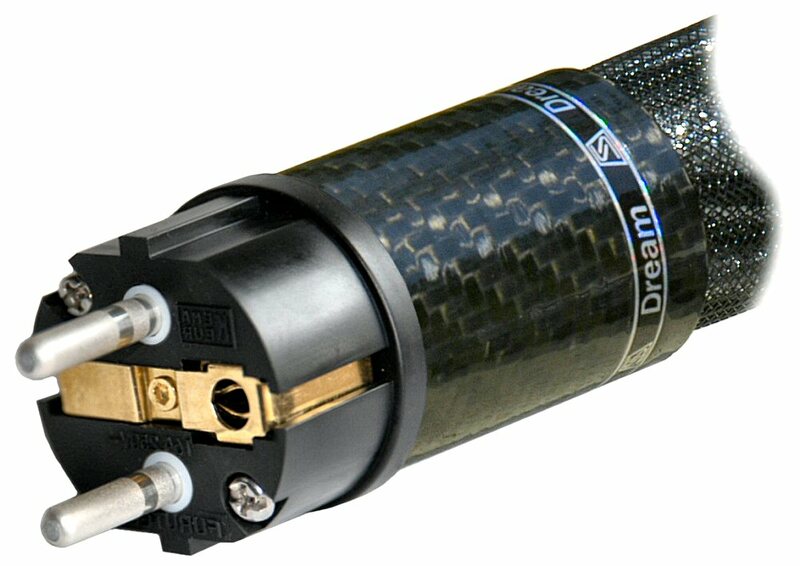 The Dream V10 is the latest, up to date, revision of the STEALTH Dream AC cords. 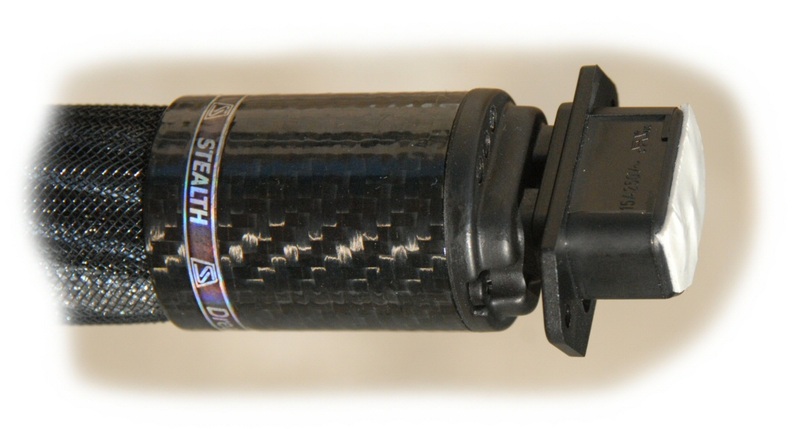 Starting February 1, 2011, STEALTH Dream V10 cords are "officially" in production - replacing all early versions which are no longer being made. The surface of our new (V10) solid silver contacts is NOT shiny: the finish looks matt (flat) because of its microstructure - which is achieved in two stages: first, via blasting the contacts for abrasive aluminum oxide, and second - blasting with glass microspheres. As the result, the contact resistance is dramatically reduced (which obviously means better electrical contact, and thus - better sound). Our newest V10 IEC shells (both 15 amps and 20 amps) have four machined Teflon inserts that assure a considerably better fit into any traditional panel mount counterpart (found on the equipment); equipped with these IECs, the cords do not get angled under the cord weight, and do not get loose with time. 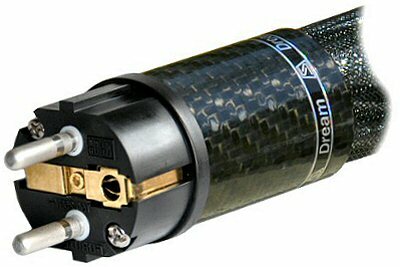 ALL Dream V10 cords are made with the new V10 shells and contacts, no exception. 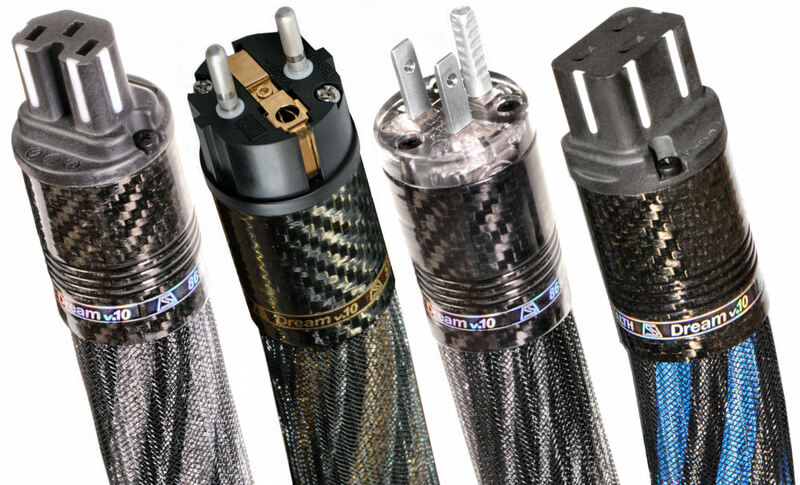 Both Carbon and Titanium Dream and Dream V10 plugs and IEC sockets feature SOLID SILVER CONTACTS for the least possible contact resistance and high current carrying capability. The overall performance of both plugs is identical or nearly identical: so far no-one could hear a difference between these two plugs - while the difference between these plugs and regular plugs (with brass or copper or plated copper contacts) is clearly audible - and measurable! 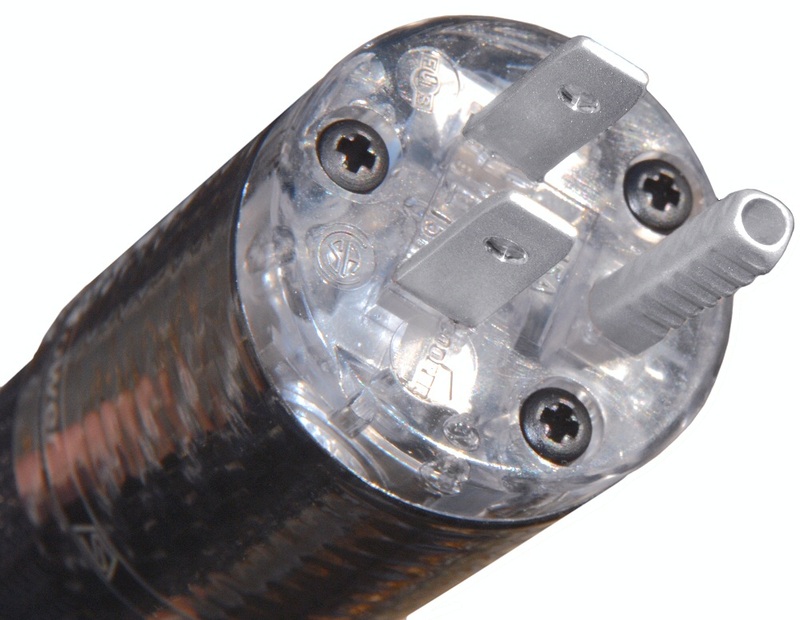 In all Dream cord versions, the conductive shells (Carbon or Titanium) are directly electrically connected (grounded) to the round (ground) pin of the plug - for safety and electrical code compliance. 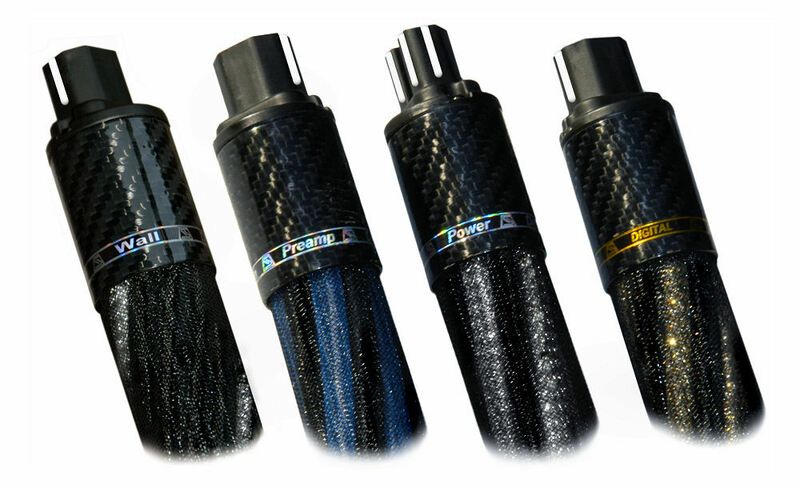 As it can be seen at the photos, we made black Dream V10 cords with the Carbon plugs, and white Dream cords with Ti plugs. The pictures below should help identify a type of Dream AC cord made prior to September, 2006. WHITE with Titanium shells - usually marked "under the skin". Markers: "Dream power", "Dream Digital" and "Dream Preamp". Some early white cords had no markers at all: all these unmarked Dream cords are "Dream Power". Please note that all Dream AC cords have type markers at ONE SIDE ONLY. BLACK with shiny or subtle silver stripes or silver sparkle - usually marked on the carbon shells. Markers: "Dream V10 power", "Dream V10 Digital" and "Dream V10 Preamp". Some early white cords had no markers at all: all these unmarked Dream V10 cords are "Dream V10 Power". Please note that all Dream V10 AC cords have type markers at ONE SIDE ONLY. ***Any of the three Dream V10 cord versions can easily handle several times the power of the most powerful amplifier on the market; the solid silver contacts - while made in the 15Amp geometry - offer lower contact resistance than the 50 Amp rated regular industrial or hospital grade plugs.